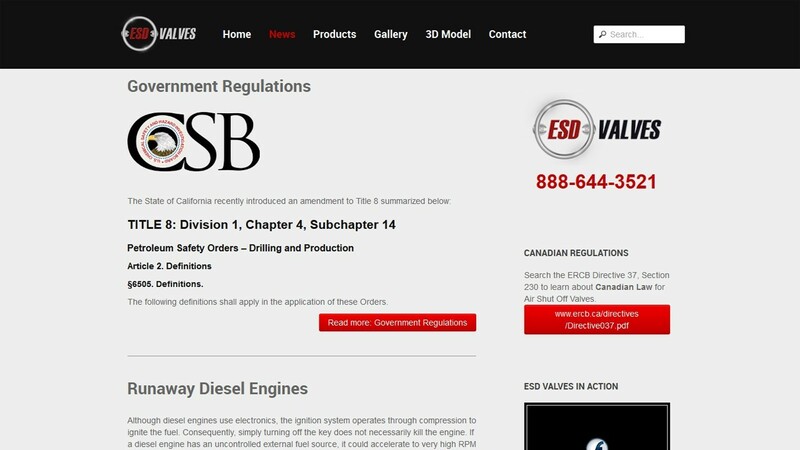 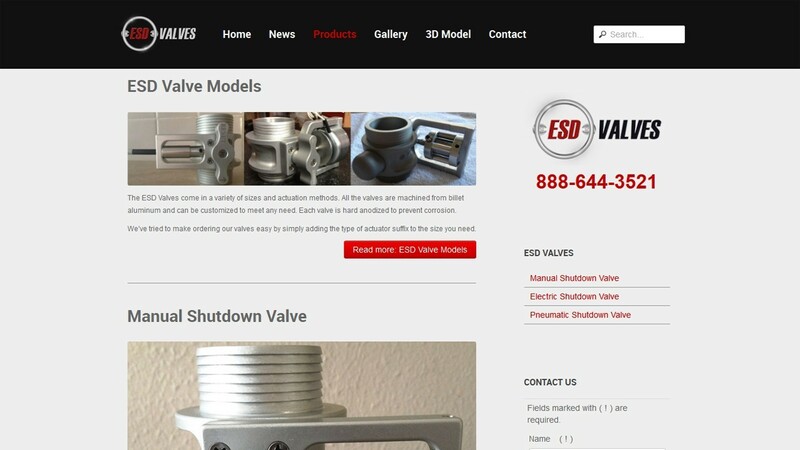 ESD Valves is a new site built on Joomla 2.5 completely developed by our in-house team. 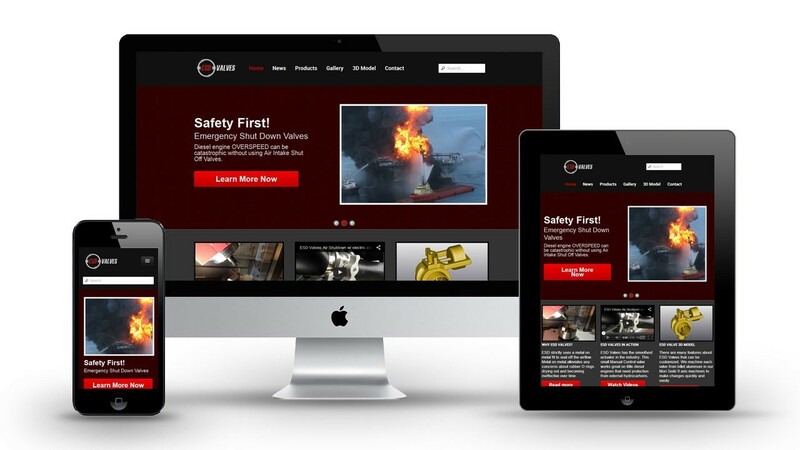 We designed a custom responsive Joomla template based on the T3v3 Framework. 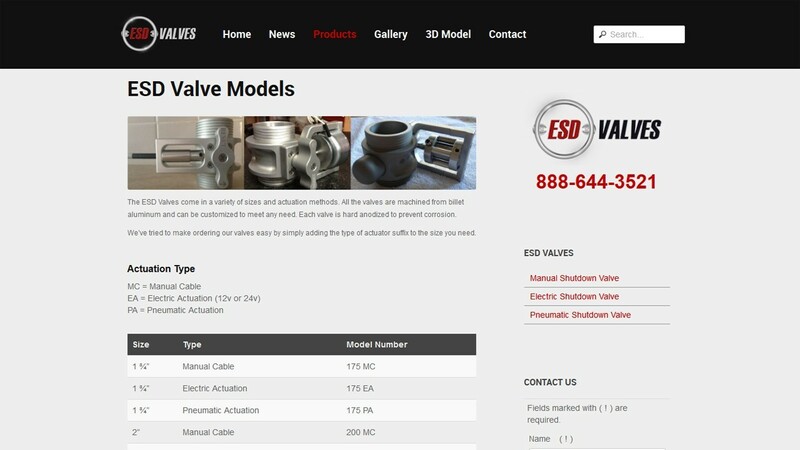 This site also required custom modules including a Joomla Article Slider and Joomla Ajax Contact.